Future and Kanye West's new song 'I Won' just misses out on the top spot in Westwood's top six for May. 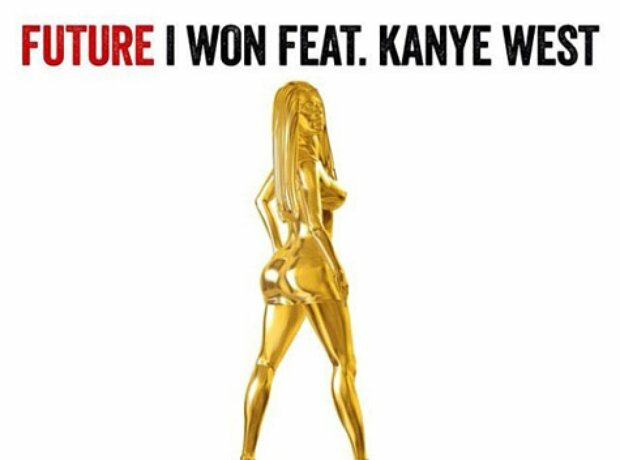 The track shouts out to their other halves Ciara and Kim Kardashian aka their 'Trophies.' If you haven't yet, check out the special video game made for it.